Mitchell Coll designed two compact homes to fit on a 300-square-metre site in Christchurch. The design was inspired by his time spend in backcountry huts in New Zealand. 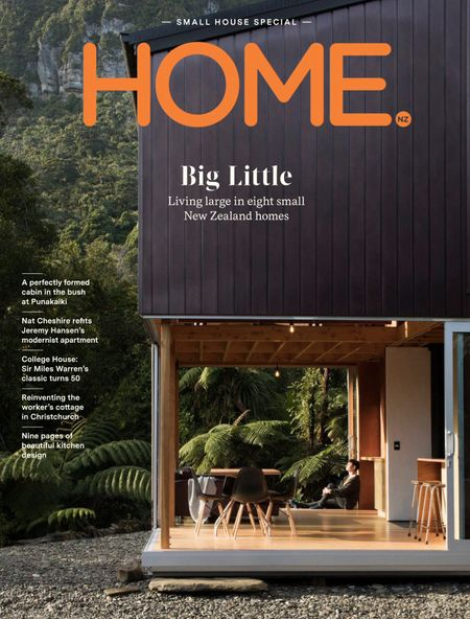 I had the pleasure of interviewing Mitchell for Home Magazine.